Home FRESH-VACANCY LAKSHMI-BANK Lakshmi Vilas Bank LVP PO Recruitment 2018 Notification Out, Apply Online! Lakshmi Vilas Bank LVP PO Recruitment 2018 Notification Out, Apply Online! LVB PO 2018 Recruitment: LVB PO 2018 Recruitment has rolled out the notification for the enrollment of Probationary Officers post for various branches around India. 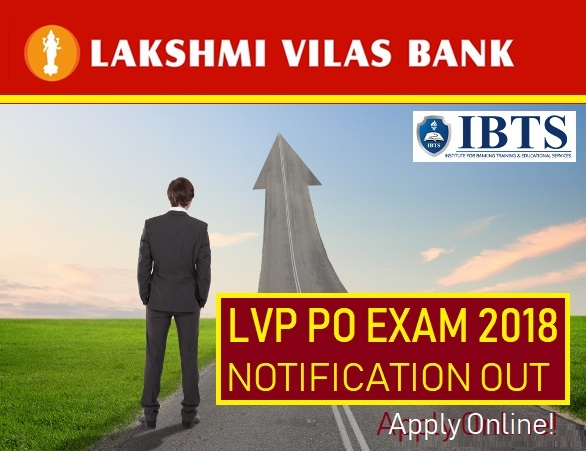 Lakshmi Vilas Bank LVB PO generally announced the notification to recruit a huge number of candidates for their organization. Lakshmi Vilas Bank PO proposed the Online CBT exam, Group Discussion and Personal Interview to shortlist the candidates for LVB Recruitment. Online applications are inviting from the candidates to apply for the LVB PO 2018 Recruitment post. Apply Online links has been activated from 05-12-2018. Candidates can check their eligibility criteria by reading the official notification of LVB PO in the official site. So applicants kindly visit the official site careers.lvbank.com. Eligible and interested candidates shall start your online application process from today itself. 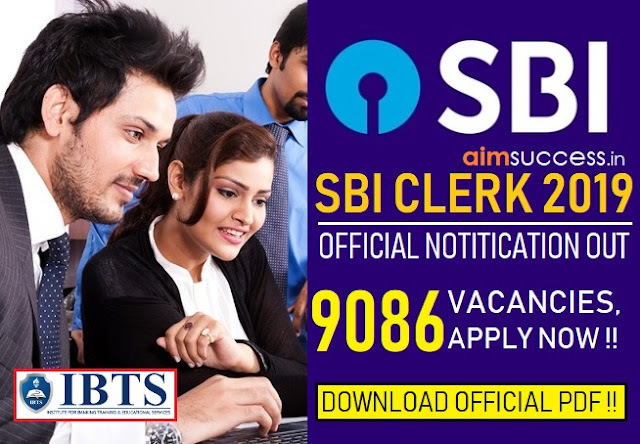 Aspirants those who are having a passion to work in the banking sector utilize this opportunity. Eligibility Criteria is must for every aspirant to apply for the recruitment. The eligibility criteria for LVB PO 2018 must be screened. So candidates who satisfy the eligibility criteria can apply for the LVB PO recruitment 2018 apply online. Candidates should get any degree/Graduation with a minimum of 60% (First Class) and studied in regular college affiliated to any recognized university (10+2+3 or equivalent pattern). A degree should be awarded by the University/Institution on or before December 1, 2018. Candidates awarded with CGPA/ Grade should be equivalent to 60% (First Class) or more. Candidate born between December 2, 1990, and December 1, 1998 (inclusive of both Dates) are eligible to apply. The applicants shall pay the exam fee of Rs.700/- through online mode only. No other mode of payment is permissible. The exam fee once paid is neither refundable nor adjustable against any other recruitment process. 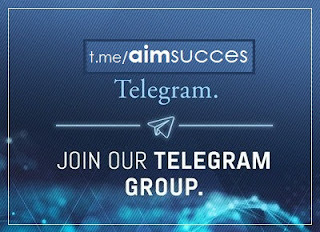 Candidates those who are cleared the online exam shall be qualified for the Group Discussion. Those who are cleared the Group Discussion shall be allowed for the personal Interview. photo identity proof such as Aadhar card / Passport / Voter ID /PAN Card / Driving License along with a self-attested photocopy of the same. LVB PO 2018 Recruitment announced for PO vacancies. The number of vacancies is not mentioned in official notification. The rules for Online Application prescribed in the official notification to apply for Lakshmi Vilas Bank PO. As per the instruction LVB, PO 2018 application starts from 05 -12-2018 on the official site. So candidates can easily find the direct link to apply online in the above section. Submit your online application for LVB PO 2018 within 30-12-2018. LVB PO 2018 application process is through online mode only. So candidates shall follow the given procedure to make your application work easier. Candidates can go to the official site https://www.lvbank.com/Home.aspx. In the home page of the official site, Click the career link available at the top of the page. A new tab will open. In the new tab, you can see the recent notification regarding the LVB PO 2018 recruitment. Then click the apply online link provided in the career page. Kindly login for the further process. Start your online application process. Submit your application within the last date of submission 30-12-2018. Keep the copy of your application for your reference.